I often think about if my life goes where I want to, within the limits of what I can and want to control. Coming back from a “maternity leave” on this blog, my heart-melting baby girl being now 6 months, I wanted to reflect upon my current situation, and what I sow. Because it seems we reap what we sow in life. I recommend the exercise of the inspiring book Desperate: Hope for the Mom That Needs to Breathe, where we both call to attention the beautiful life we live now, and how to make it even more beautiful. Finding the answers with reflections, meditation, or prayers, if you practice those, is both a calming and invigorating experience. 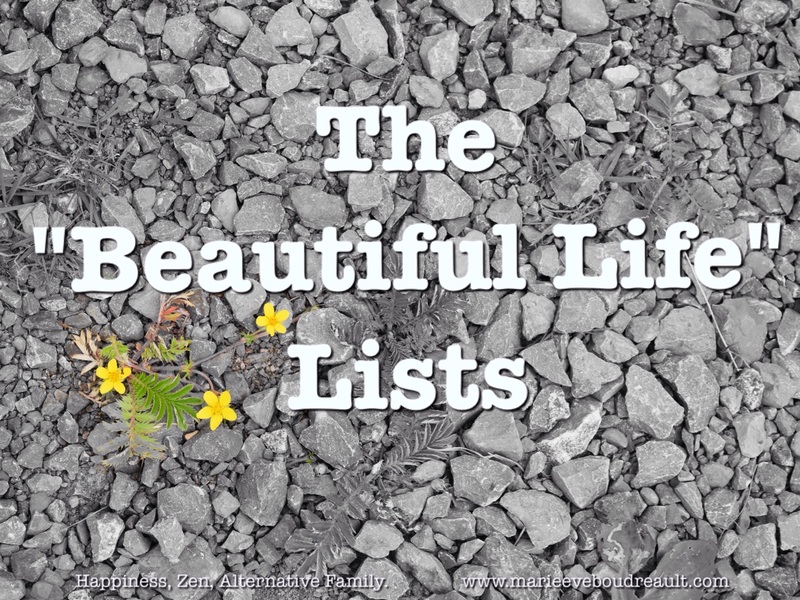 I came up with a first Beautiful Life list where I’m grateful for what is in my life, and a plan for where I need more beauty in the second list. I hope it can inspire you. Home-educated children. They are becoming “heavenly” individuals – kind, wholesome, literate, expert in their fields. Writing home business to create, help, and thrive. I love the effect my modest efforts have, and receiving kind words in return. Love of nature, becoming closer and more responsible. I make an effort to think through each action and its impact, and we go outdoors everyday and in the woods at least once a week. Lasting and close love relationships, in it for life. I really centered my life around my family and it’s heart warming. Time for myself alone so I’m a happy, refreshed mom, wife, person. My recent getaways, one period a week, are awesome on many levels, they ready me for another work week. I also take the time for wearing clothes and putting makeup I love, as well as having a hour-long break even in busy days. Caring a lot about people and matters. Doing my best to have a good heart. Love relationship. The family grows as well as occupations, so I’d love to have more quality time just the two of us (with baby). I’m thinking about reinstating dinner or going out once a week. My parents offered to babysit, I may take up that offer soon. Children relationships. I want to be able to let other “important stuff” aside when needed and be really interested if called. I’m making place for lots of one on one time. Social media. Sure, I need them for my business. But, I have other priorities for now, my family, and I hate to use the wi-fi with the baby on me. So I’m setting a rigorous time limit, 15 minutes a day maximum. To live in my reality, not online. To keep my small writing time window for writing and responding to emails and blog comments, interested people or those I’m close to. Well-kept house. I want a clean and more lovely home. I came up with tips such as cleaning as I go, having helpers (time with them), engage the five senses such as with candles and music, having appropriate tools and a more thorough routine. I shouldn’t stress, it’s a never-ending story and it doesn’t define me, the house reflects we’re 9 individuals, 5 people, 3 dogs, 1 turtle, living here. Spark joy everywhere. Do what I love more. Take it less seriously, laugh, fool. Do fun stuff everyday. Be zen, low-stress. This is an area I really want to work on in my thirties. Do my best. 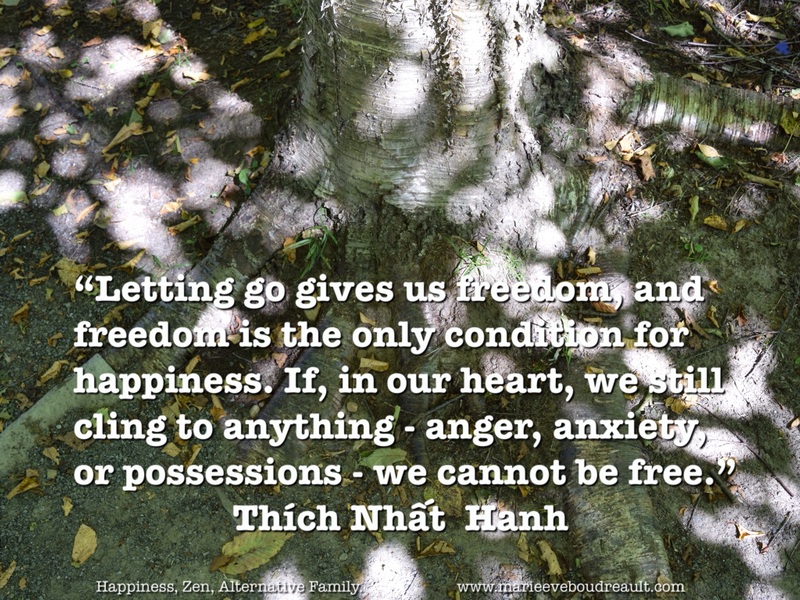 Then let go. Tribe relationships. I want to have more meet-ups, with moms, same-interests people, and homeschooling families (instead of social media only). Be more disciplined. Make a fun schedule and follow it. Having time for interests, passions. Thread them during the day, even if it’s just 15 minutes, they are refreshing, what life is about, and inspiring for me and people around. More refreshed, heal past sport wounds, less tired. I started a yoga routine to heal for good a frozen shoulder of 15 years. I need to breathe well, sleep enough, and eat really well with more delicious, sugar-free, gluten-free, natural vegan meals. Be closer to nature. Spend time outdoors, lots of it. Be really living green and zero waste. Be spiritually centered. Maybe the most important and where I see the most changes. I’m mostly Zen (awake) with a belief in God (I experienced proofs of a kind spirit of the cosmos), but not in any religions. Or maybe, as Mahatma Gandhi said, I’m of all religions and spiritualities, just trying to be the best I can. I want to remember to keep my eyes on spirituality to lead my life, not Google or peer-pressure. With this exercise I’m already using in my life, I’m once again reminded of the beauty and miracle of life. And more eager than ever to enjoy it. ← When Tired, What to Do? Being tired the blissful person way.